Once upon a time, sometime in August, I made three friends. It was not long after Mbot’s fifth birthday. It seemed all the toys he’d received at his party were breaking because they had outlived their unwritten life-expectancy of three weeks, or collecting dust, because they’d entered the boring zone. The idea of robots originated with Mbot’s very first show-and-tell, over two years ago. 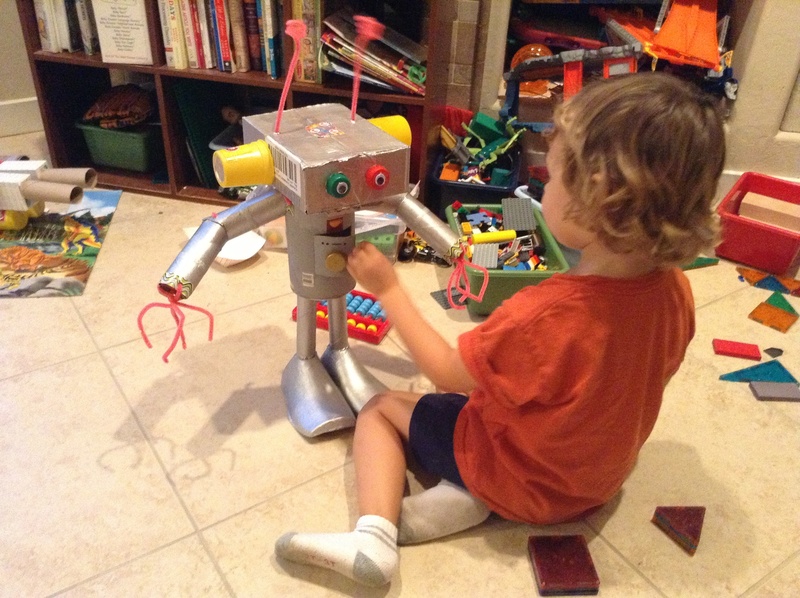 On the eve of his first show-and-tell, we (I use the term very loosely) made a recycle robot for his first preschool show-and-tell–not because we were trying to be clever, but because we were panicky and desperate (again, the term “we” used loosely). 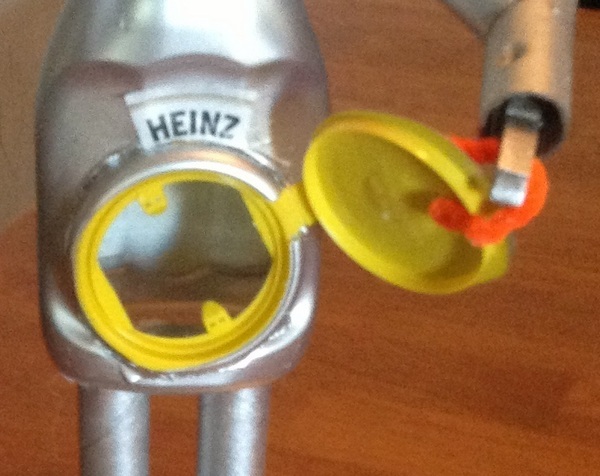 I documented that event in my post, Recycle Robot vs. Sister Mary Villus. Ever since, I secretly wanted to make more. 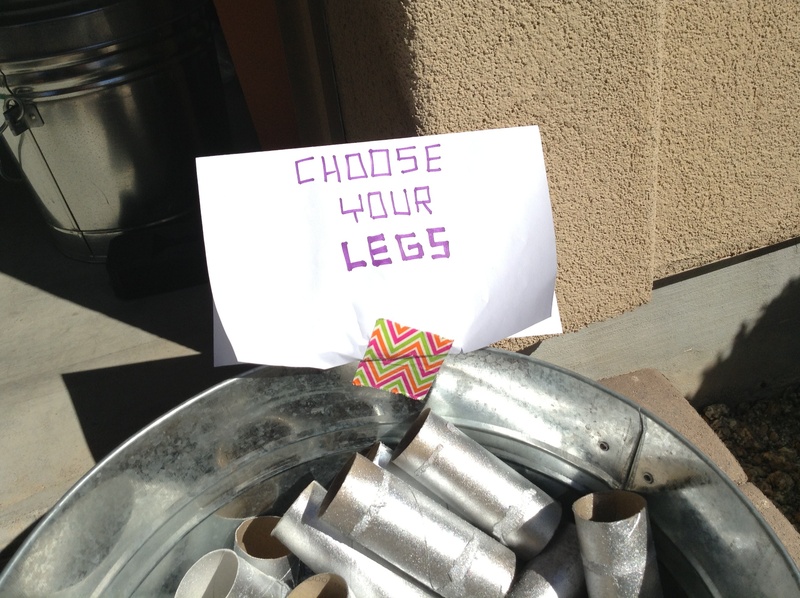 So I’d been piling recyclables in the garage–not all of them of course, but the choice items with interesting shapes or moving parts (cardboard tubes, ketchup bottles, wipies lids), in preparation for a recycle party that we hadn’t had. I envisioned inviting over some of the bots’ friends and making cool stuff out of all the cool stuff that other people thought were trash. We have yet to have our recycle party, but I started partying with recyclables by myself. While During the seven weeks that I was going through radiation, I promised myself that I wouldn’t push myself too hard. I wouldn’t try to make headway on any of my writing projects. I would be kind to myself. I would have fun. I decided it was time to get out the pile o’ trash. I made these three dudes as toys for the weebots. They’re all about twenty inches tall (antennae not included) and have swiveling heads, moving arms, grasping hands, and secret compartments. I avoided using brads or any metal parts, for safety reasons. 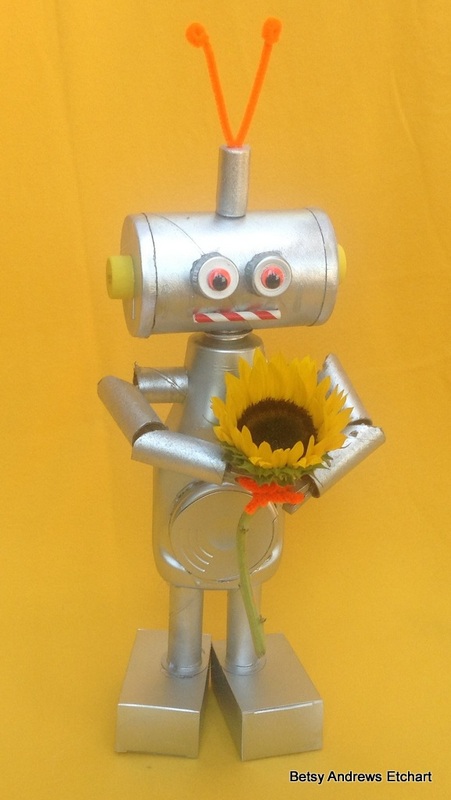 What I didn’t know before I made the recycle robots is that they would turn out to be the perfect toys. Why? 1. They are cheap. They are made out of garbage! 2. When they break, I can fix them myself, because I made them in the first place! 3. When the bots get bored with them, I can change them! They will seem new again! 4. 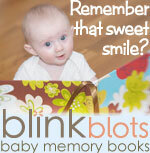 They can serve as friends, targets for Tae Kwon Do kicks, storage containers for other toys, or piggy banks. And it’s always nice to have a friend who’s also a piggy bank. 6. They can double as décor by adding a test tube filled with water and a flower. 7. 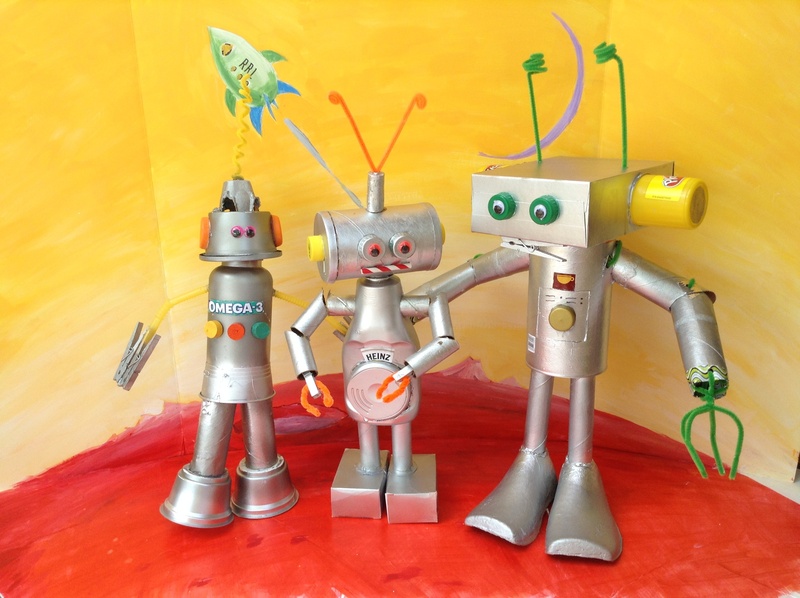 They have turned my own weebots into lean, green, recycle machines; their favorite craft now is collecting junk, gluing it together, and adding eyes. They can, literally, make their own friends. My friend Solveig, who’s been around since the failed Scotch sewing machine days, dubbed the robots–and we who make them–the Recycle Robot League. 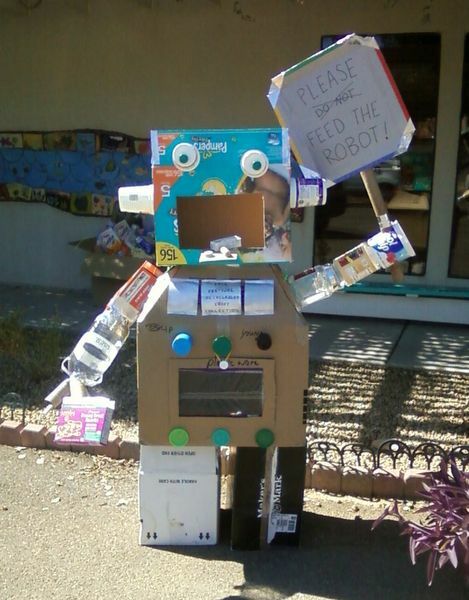 Thanks to St. Peter’s Montessori Fall Festival–where, after three weeks of collecting recyclables, the children built their own recycle robots–there are now nearly fifty members! It is very cool to have a hungry robot bigger than yourself greet you at school! Next week, I’ll post pictures of the kids’ robonderful creations. Toilet paper tubes have never had such a shiny future. When a friend asked for step-by-step instructions so she could make them with her eight-year-old homeschooled twins, I sat down to write them, and at her prompting, made them downloadable on Etsy.com for $.99. The process that actually made the robots better, because I wanted to make sure to include tips on how to reinforce their bods to make them as durable as possible. Because while it’s great to be able to whip out a glue gun for a quick fix, it’s even better not to have to!